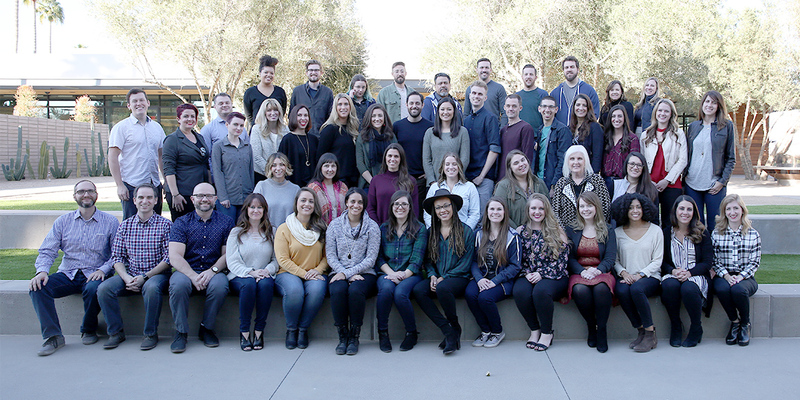 Ideas Collide, a Scottsdale-based strategic communications agency, has been named one of the top 20 small businesses to work for in Arizona according to AZCentral.com. 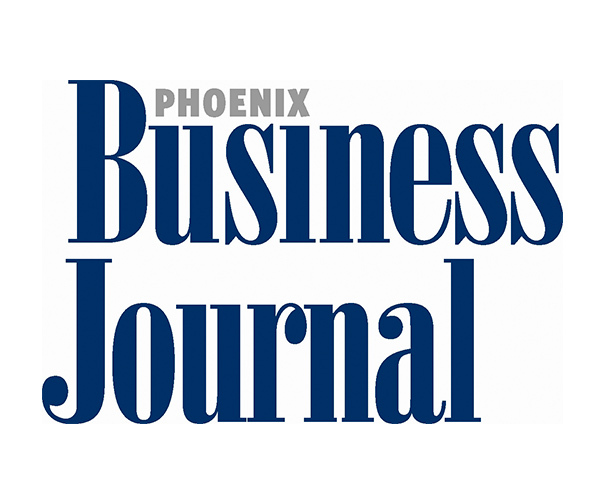 This recognition and honor comes on the heels of also being named by the Phoenix Business Journal as a top 25 Best Places to Work in Arizona. "A company’s brand starts with its culture. Practicing what we preach is key to the success of Ideas Collide." Ideas Collide offers a number of exceptional employee perks including health benefits with company-paid employee premiums, a 401(k) plan with matching funds, profit-sharing bonuses, flexible/remote work arrangements, maternity leave, and reimbursement for professional development and organization memberships. 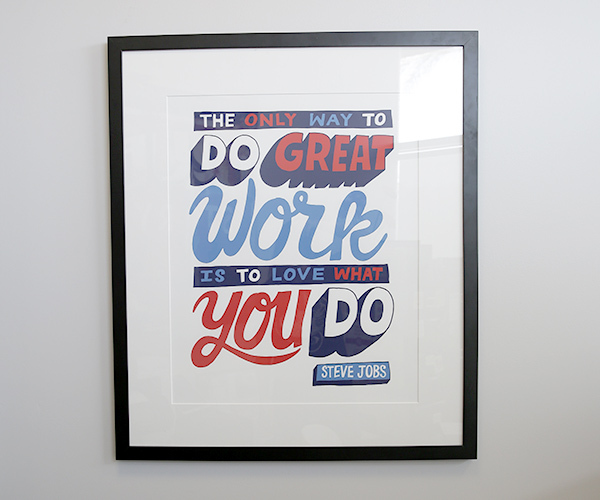 The not-so-typical perks include an annual company retreat, company happy hours and movie days, a pet-friendly office, and a newly renovated state-of-the-art creative studio and a well-stocked pantry and kitchen. Recently, Ideas Collide completed work to expand and reinvigorate its creative studio and office space near Old Town in Scottsdale. With double the square footage, the open floor plan is designed to encourage collaboration and openness for innovation. Earlier in 2016, Ideas Collide established an office in the Pearl District of Portland, OR., to better serve a growing client base in the Northwest.